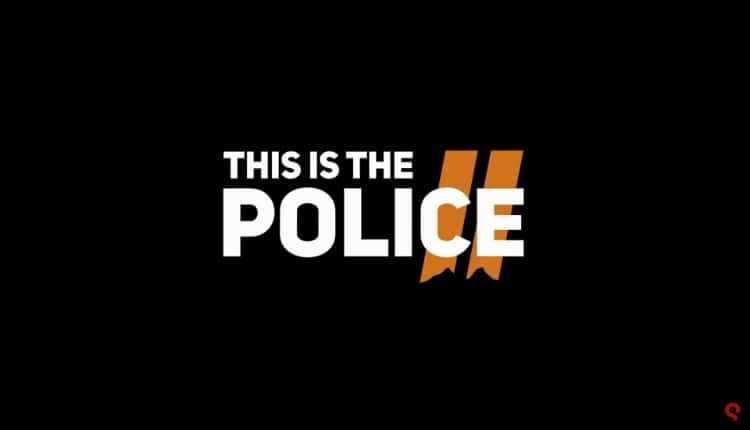 This is the Police 2 Gameplay Trailer | Nerd Much? This is the Police 2 was announced with a fantastic trailer back in January. Today, THQ Nordic has showcased the first gameplay from the game. And it’s likely to catch fans of the original off guard. In This is the Police, fans played as Police Chief Jack Boyd. THQ Nordic teases that Boyd “was too deeply mired in bureaucracy to pay much attention to field tactics.” Essentially, you would order your police staff to investigate various crime scenes. Whether they made it back or not was entirely out of your control. In the sequel things have drastically changed. This time around you play as the new Sharpwood Sheriff, Lilly Reed. And instead of sitting back and watching, you now have the police force under your direct control. Being Sheriff comes with the responsibility to manage your cops, investigate, interrogate, incarcerate and make tough decisions throughout the game. Doing the wrong thing at the wrong time can even lead to you getting Sheriff Reed thrown into prison herself. The game’s controversial political angle is a hot button of sorts within the industry. It’s something that Nerd Much tackled in an editorial not long ago. We’ll have to see how far This is the Police 2 pushes things when it comes to PC, PlayStation 4, Xbox One, Nintendo Switch and mobile devices later this year.